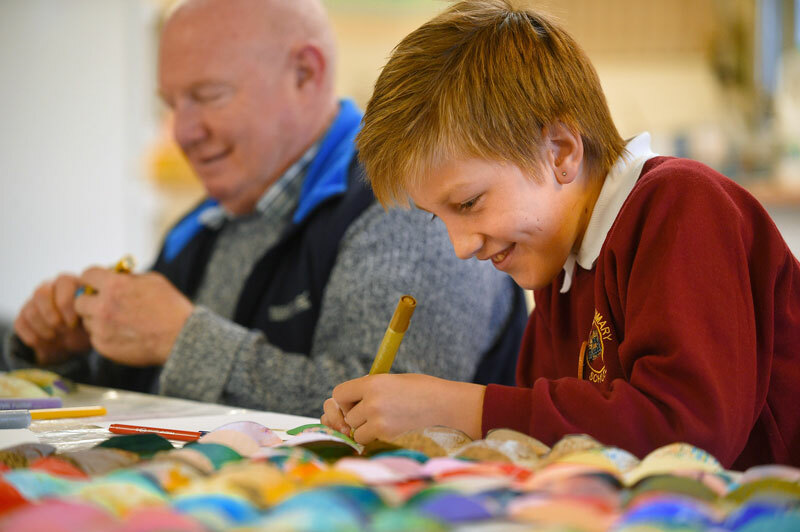 Devised and delivered by Suffolk Artlink, Lowestoft Folk brings together primary school pupils and older people in Lowestoft to explore the folk art and associated folk lore of Lowestoft through collections held in Lowestoft’s museums. 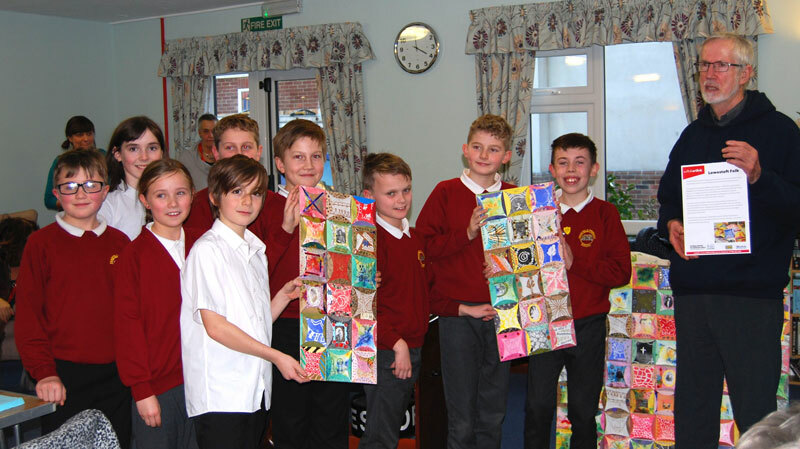 Similar artworks were also presented to Hildesley Court and Pakefield Primary School. 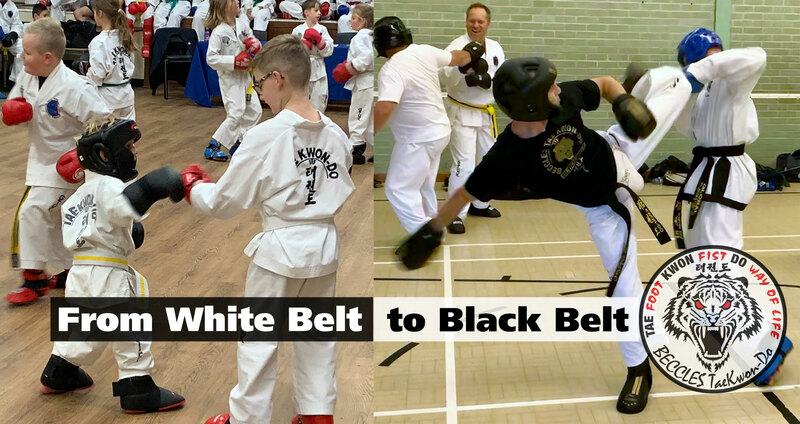 During 2018 – 2020, Suffolk Artlink will be creating four partnerships between primary schools and their nearby residential homes in Lowestoft. 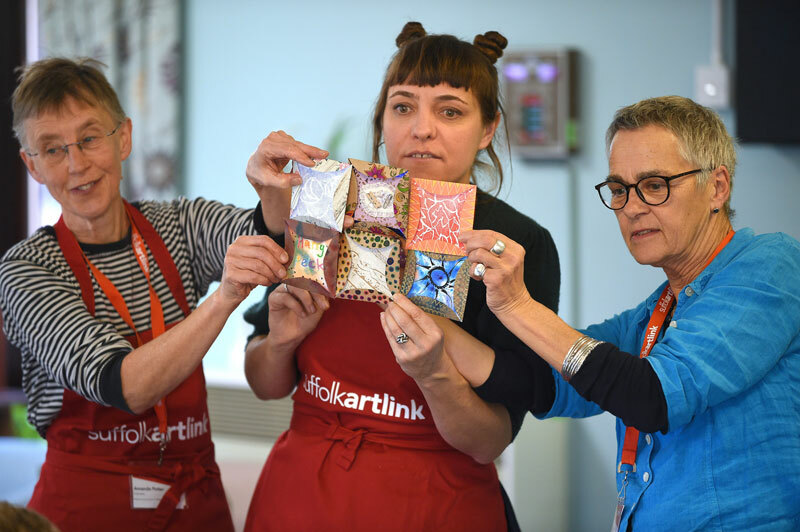 Following on from the celebration, Suffolk Artlink have moved to Carlton Colville Primary School who will be getting creative alongside folk at Britten Court residential home this term. For more information about Suffolk Artlink, visit www.suffolkartlink.org.uk.